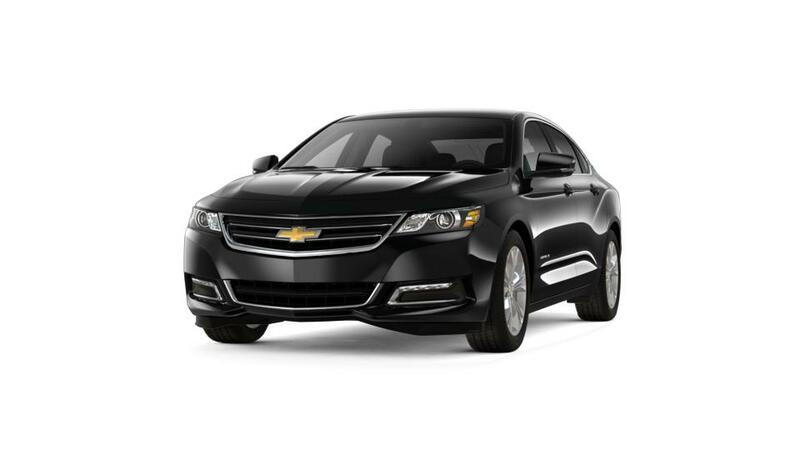 The new Chevrolet Impala, available at our dealership, Milton Ruben Chevrolet, near Evans and Aiken, is a family car that is safe, reliable, and a joy to drive. An eye-catching interior loaded with the best of driver-centric attributes as well as cutting-edge engineering, awaits you within this luxurious vehicle. With an exterior created to perfection, the Chevrolet Impala is sure to capture lots of limelight around the city roads. The brand new Chevrolet Impala flaunts a wide range of advanced security technologies that will help drive with certainty, whenever you are in the driver's seat. With a sophisticated and fine-tuned engine beneath the hood, this automobile guarantees unequaled performance. Discover a wide range of advanced technologies that will keep you connected, and permits you to access and experience media like never before. Give us a call at (706) 434-8699, to schedule a test drive, and to know more about Impala finance and specials.